Modern man seems to have lost his way. Part of that is a loss of relationship to his deeper self through the ancient parts of the body. The ventricles are one of these places. They are what’s left of the original neural tube and the potency within them has a feel of the embryonic origins of the body and the force of growth that started here. These fluid filled spaces are the core of the primary respiratory system, so orienting to them through felt sense awareness will bring you into a deep place of stillness and vitality. Life is too complex and too consuming. Almost everywhere I go on the planet I see people in states of high stress and caught in survival mode. Rarely do I meet someone looking at me from their ventricles. People look at you through a fog of dissociation or the mania of flight or fight. Something has been lost. 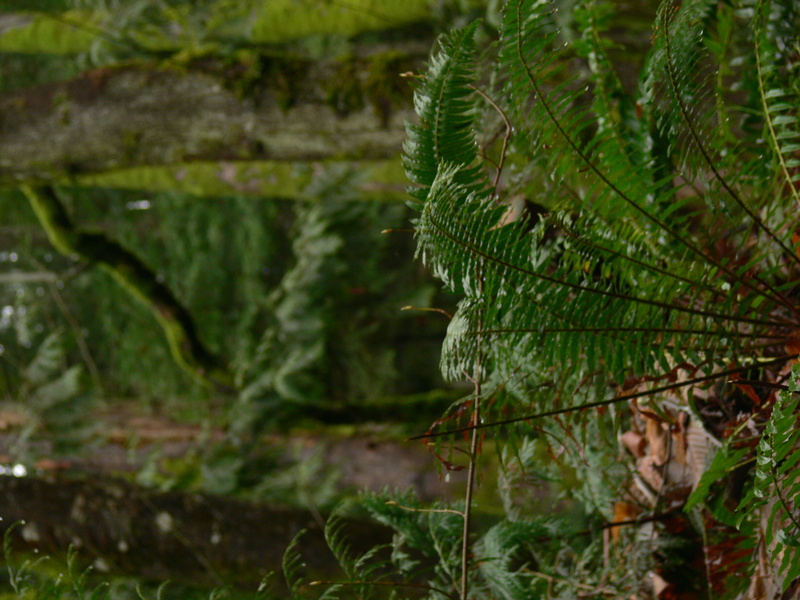 A connection to species intelligence and the biology of wisdom. Finding your ventricles will bring you into a shared environment for many forms of life that have their origins in a neural tube. Right from the simple sea squirt, to amphibians, and birds to the higher vertebrates. Once you get back down into the original tube you come into contact with a life force and form that is the same across all phylums. We belong to phylum chordata which means all our phylum relatives have their body forms originating from a notochord and a neural tube development. What sets us apart is the huge growth of the cerebrum. This has grown on top of the neural tube. All of the central nervous system is outside the tube. So coming into the aqueducts and ventricles of the brain takes you under the brain and back to the ocean of life where we emerged millions of years ago. The history of our evolution is still held in our form. The ventricles are often associated with long tides states and deep potency. They are the origin and hub of life – all the complexity is going on outside. Isn’t it interesting that at the very core of the brain are fluid spaces with no structure in them. The brain floats on the ventricles. The simple underlies the complex and perhaps it’s very existence has allowed the complexity of the brain to arise, and for the brain to continue to function it needs its inner seas to keep it in relationship with the basis of life. So here’s a meditation for our times. One that gets you in touch with your simplicity, with the still fluid spaces underneath your brain and perhaps most importantly with your species, your phylum and the throb of life. Initially practice in a quiet room in sitting posture but as you get used to tuning into this you will either be able to drop into it at will or even better be in constant relationship with it. Bring your awareness to the internal cranial cavity. In here is the highly active electrical brain floating in fluid. Sit with this for a while and let go of he bony outer casing. It can feel like the brain is floating in the fluid like a jellyfish. Like a jellyfish it has tendrils that are the spinal chord and it has fluid underneath and inside it. So the brain feels like its surrounded by fluid but also sitting on fluid. These are the ventricles within the brain. 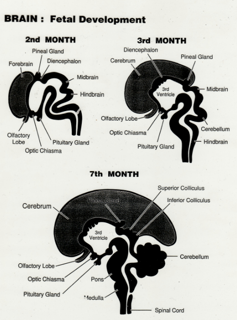 See the picture below and see how the neural tube has changed shape and how the brain has grown around it. As you can see the same space is still there. It’s best to shift your focus back and let the fluid spaces come into your awareness. With the awareness comes a natural balancing of all aspects of the nervous system and a dropping into a deep energizing experience that refreshes the body and brings about a deep centering. Afterwards it’s as if you are looking at the outer world from here. Here’s a place within yourself that gives you energy and stillness, a place to observe from and move through life from. Thanks so much for this great post. This is so true, I am constantly stressed to some degree. It is great to have a practical solution given as well.